Where being Jewish is fun! The months of July and August mean summer vacation for children - a difficult time for many new immigrant parents, who are mostly employed at low-paying jobs, earning minimum wages, which are barely enough to cover basic living expenses such as food, shelter and clothing. Summer camp is, of course, considered a luxury. 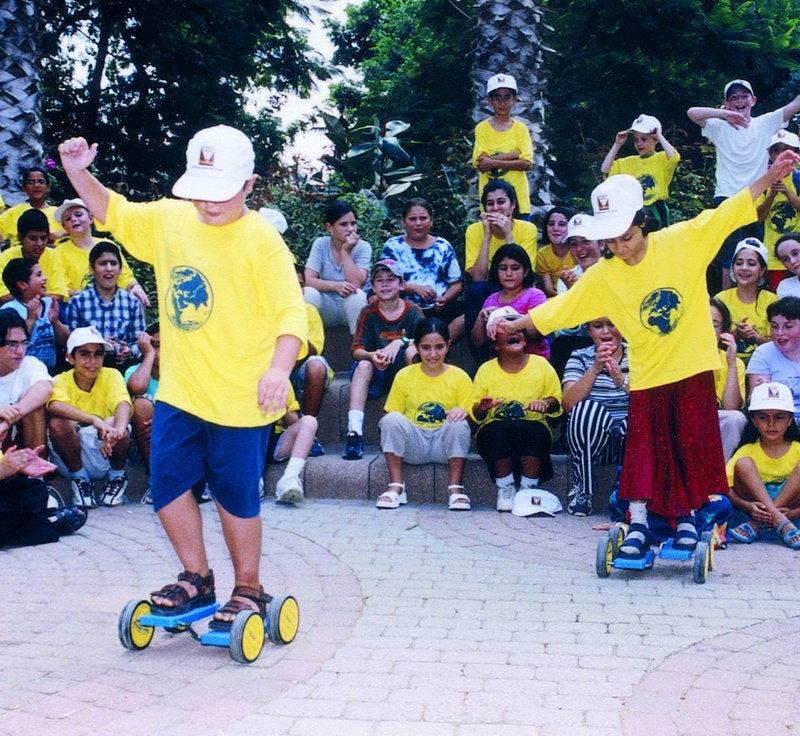 Chamah initiated summer camps for children of new immigrants and needy native Israelis. It is emotionally comforting for parents to know that their children are enjoying camp activities in a warm and protected environment. Along with the educational benefits, the summer program offers exciting recreational activities, such as trips to the zoo and amusement parks, arts and crafts, swimming and athletics, which are beneficial to the children's health and well-being. 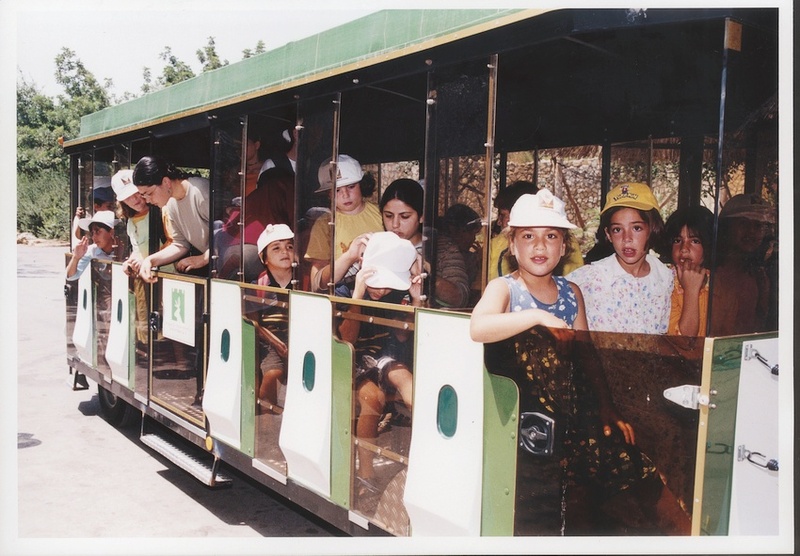 At the same time, children gain first-hand experience of our Jewish customs and traditions.